Having read the information , I agree to treating of my personal information for sending the newsletter, as specified in the disclosures. Copyright © 2019 Ferribiella. All rights reserved. 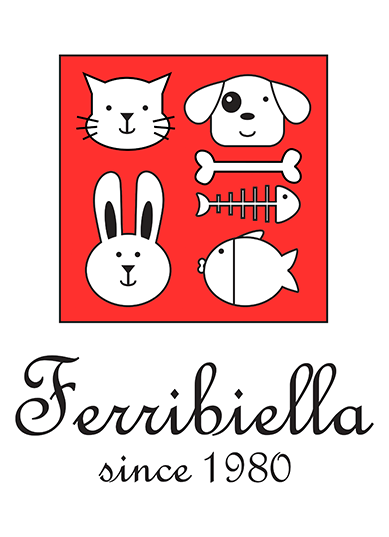 FERRIBIELLA S.p.a. Strada Trossi 33, 13871, Verrone (Biella) - ITALY | Mail: info@ferribiella.it | Tel: +39 015 2558103 | VAT IT / Codice Fiscale / P. IVA: 00527960025 | REA C.C.I.A.A BIELLA 126206 Cap. Soc. € 1.000.000 I.V.